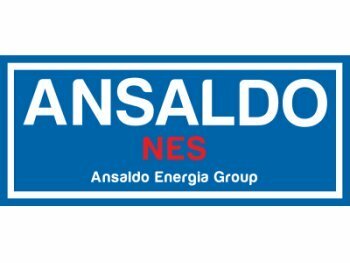 Ansaldo NES is wholly owned by Ansaldo Nucleare, part of Italian Group Ansaldo Energia. Together the companies offer over sixty years’ international experience in design and manufacture of safety critical engineered products and specialist support services for the nuclear and related industries. ANSALDO – Nuclear Engineering Services Ltd.